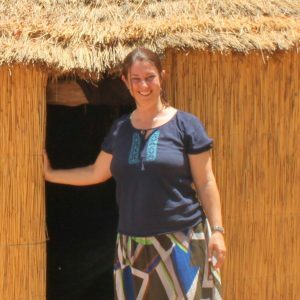 Karen Marshall is a senior scientist at the International Livestock Research Institute (ILRI), based in Nairobi, Kenya, and co-lead of the Dairy Genomics program of the Centre for Tropical Livestock Genetics and Health. Her primary research interest is the optimal use of animal genetic resources to improve the livelihoods of the world’s rural poor, increase food and nutritional security, and enhance environmental sustainability. She also has a strong research interest in gender. Karen works in a number of countries located in Africa and Asia, on a wide range of livestock production systems and species. CTLGH is a research alliance between ILRI, the University of Edinburgh and Scotland’s Rural College. It supports research programs directed towards improving livestock productivity, particularly in sub-Saharan Africa.